Reminder: This is happening todayI scream! You scream! We all scream for ice cream! 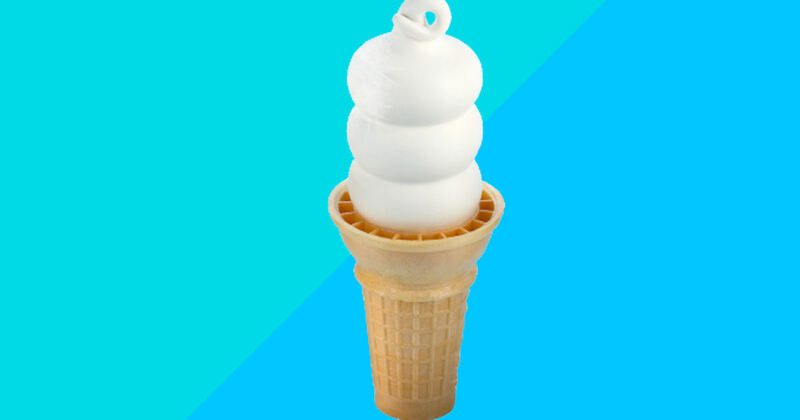 Visit a particpating Dairy Queen during Free Cone Day and get a free small soft serve cone!